I'm very much into graphics so when I came upon this image I immediately wanted to save it to my archive. 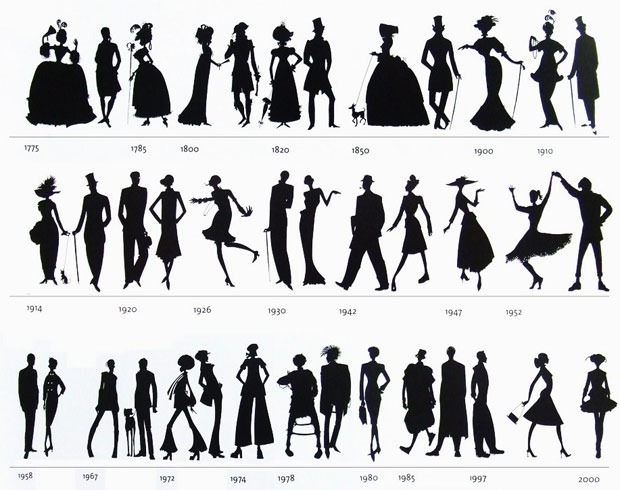 Graphics + History + Fashion = Fabulous. I have been less than consistent with my blog lately but I'll be back to the norm soon! Keep an eye out for more lookbook pics!